Strategic Marks LLC brought back the old shopping experiences and brands you remember. We're building a really cool experience that encompasses choice, selection and service to everyday shopping, something we believe has been lost over the years. 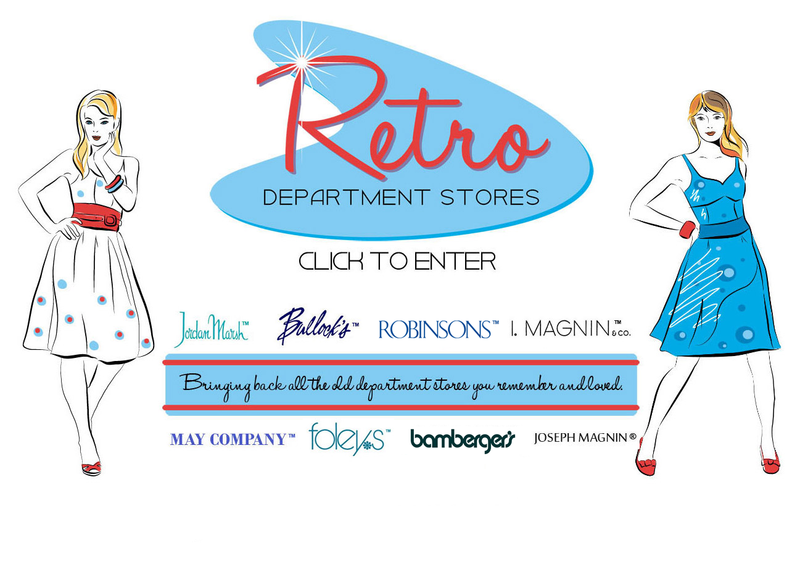 Strategic Marks LLC, the department stores represented, and Retro Department Stores are not affiliated with any of the former owners/users of the trademarks referenced on this website.